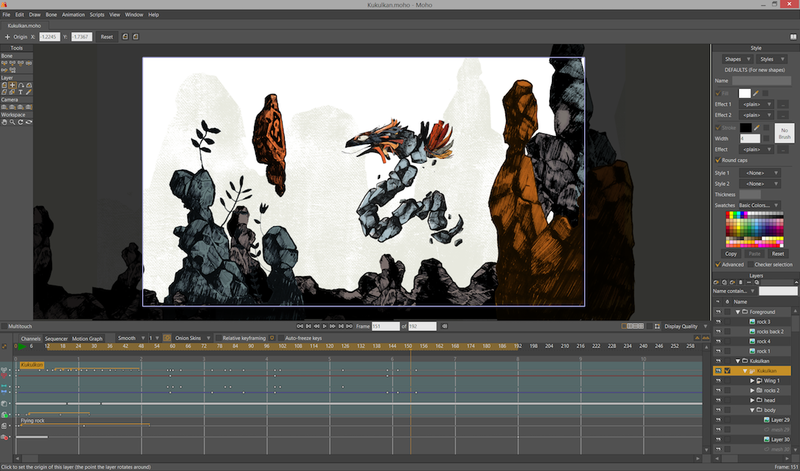 Moho Pro 12.5 – Complete 2D Animation Software for Professionals. Next story Corel Painter Essentials 6.1.0 – Unique art and incredible photo effects. Previous story Quixel Mixer 2018.2.1 – Create photorealistic materials with powerful texture mixing and painting controls. Trapcode Suite 14.0.4 – Industry standard for broadcast & 3D design.